Front-end developer from Onefeat (i/o Ventures-funded) specializes in mobile interfaces and start-up environments. After graduating in Interactive Design and a Bachelor in Web development, I finished my studies with a 3-year graduate degree in mobile on-line production in the prestigious Gobelins School (Paris, France). I started my career with 3 diplomas in multimedia and 4 years’ worth of professional experiences (Internship in part-time). Although my project Natum gave me jobs opportunities in France, I chose to live the startup experience with Onefeat, a Parisian startup who build a Social game app and decided to relocate in San Francisco after raising funds in the Silicon valley. I am passionate about the digital world and especially about its social dimension and its interactivity. My challenge is to design and develop apps that bring the most enjoyable and friendly experiences to their users. 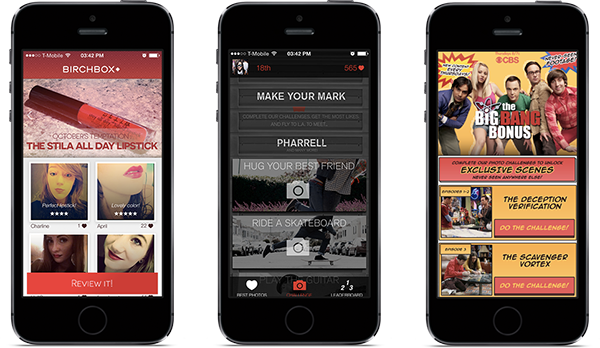 - Work with a dynamic team who loves its job/project and beautiful apps. Damien is an immensly talended developer, his deep knowledge of best practices in iOS design and UX allows him to deliver quickly, and with production quality code. He is a team player and would be a great asset for any company. 2. A beautiful Front end Development! Damien has managed to become indispensable. Moreover, he was very appreciated by everyone in the service. 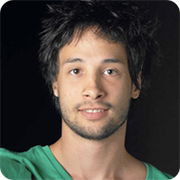 Damien is a driven, meticulous and a creative developer. He is always eager to find out new solutions to a given problem. Damien is proactive and he has a great team spirit. Very good developer with more artistic bent, Damien has done a good work during the time of our cooperation. Front-End Development of iPhone, Android and Web applications. Contributors: Quentin Rousseau, Julien Dao, Arnaud Ferreri, Souheil Medaghri. iPhone and iPad development of a game. Play a two players game, controling one single character on the iPad. Contributors: Camille Morizot, Marine Sergent, Romain Maury, William Mapan. 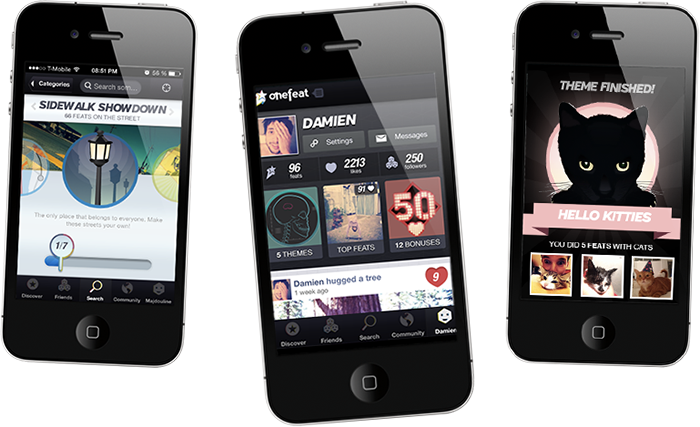 Development of the showcase app from Onefeat agency. iPhone development of the application to the Arles Photography Festival 2012. Contributors: Severine Louvier, François Bouly, Sophie Marie, Chloe Gence. 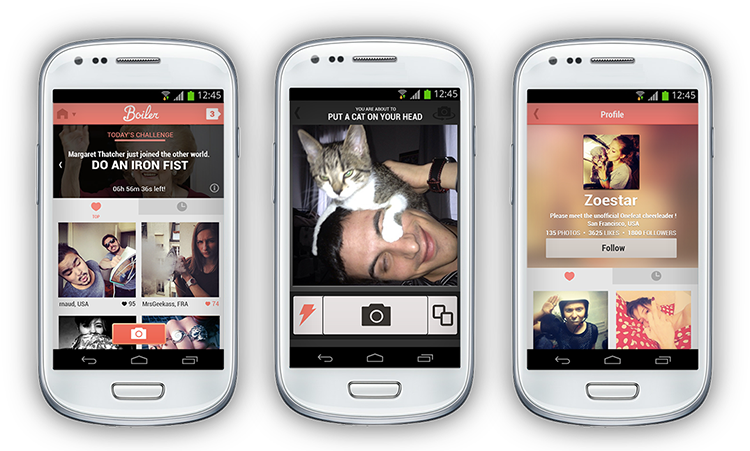 Building of an Android application and a web landing page. Technical demonstration for the Open House of Gobelins School. 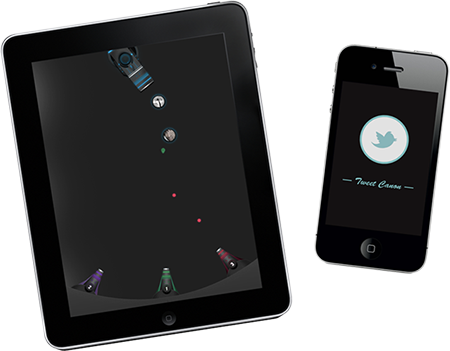 Development of an iPhone and iPad game connected to Twitter. Shoot any people who tweets with hashtag "#GobelinsJPO". Contributors: William Mapan, Christophe Zidler. Full Stack development of a Responsive application for computer, mobile and tablet. I developed the API with Symfony2 and the Front application with Backbone.js.